Market days are Wednesdays and Saturdays, 8 am until noon, from the beginning of May until the end of October. 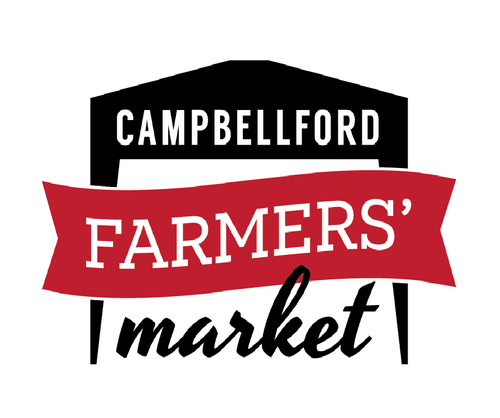 Rain or shine you’ll find local meats, honey and maple syrup, baked goods and preserves for sale. Every market day is a little different. Produce and flower vendors bring the best that each season has to offer. Whether their tables are piled high with lettuce and tulips, tomatoes and corn, or pumpkins and parsnips, you can be sure it’s a great place to celebrate the seasons! And the rotating group of artisan vendors (different each week) has handcrafted goods for sale that are unique to this area alone. Jewelry, woodworking, hand-painted signs, soap, fabric crafts, and more – all make lovely gifts for you or your loved ones.